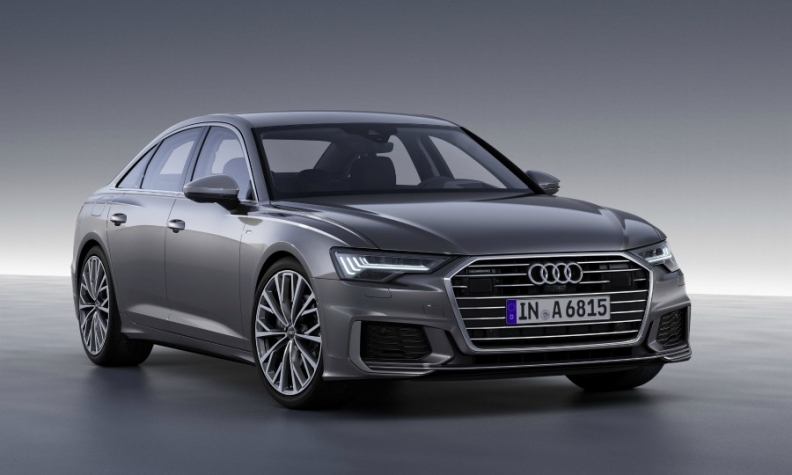 Audi's A6 is one of the models being investigated for previously unknown defeat device software. BERLIN -- Audi has discovered emissions-related problems with a further 60,000 cars, dealing a fresh setback to parent Volkswagen Group, more than two years after VW first admitted to cheating U.S. diesel exhaust tests. Audi said it had stopped deliveries of A6 and A7 models with a certain type of diesel engine after finding a previously unidentified problem with emissions software. It did not give details of the problem. A person familiar with the matter said 60,000 cars would have to be recalled for a software update, taking the total number of vehicles with Audi engines to be recalled over the diesel emissions scandal to more than 900,000. Audi's announcement came a day before its annual shareholder meeting, where it was hoping to focus on its electric car plans. The German transport ministry said on Tuesday that the KBA motor vehicle authority had summoned Audi for a formal hearing about its A6/A7 diesel models. "The KBA has requested a hearing on suspicion the Audi V6 TDI A6/A7 models have been fitted with an illegal defeat device," the ministry said in a statement. Prosecutors in Munich, which in the past have raided Audi's headquarters and are investigating 18 of its current and former employees, said on Tuesday they would widen their probe to include the affected A6/A7 models. However, Evercore ISI analyst Arndt Ellinghorst did not see a big financial impact from the latest setback. "As painful, annoying and incomprehensible as these issues are, they will unlikely trigger massive incremental legal risks. Best guess, this could trigger 15-30 million euros in additional costs which should be covered by VW’s existing diesel provisions," he said in a note. Audi said it had informed the U.S. monitor tasked with overseeing VW's post-diesel scandal reforms of its latest problem, but added no cars in the United States were affected by it. Audi said in November 2015 - two months after the admission of wrongdoing by VW - that defeat device software was installed in about 85,000 cars in the United States fitted with its larger engines.